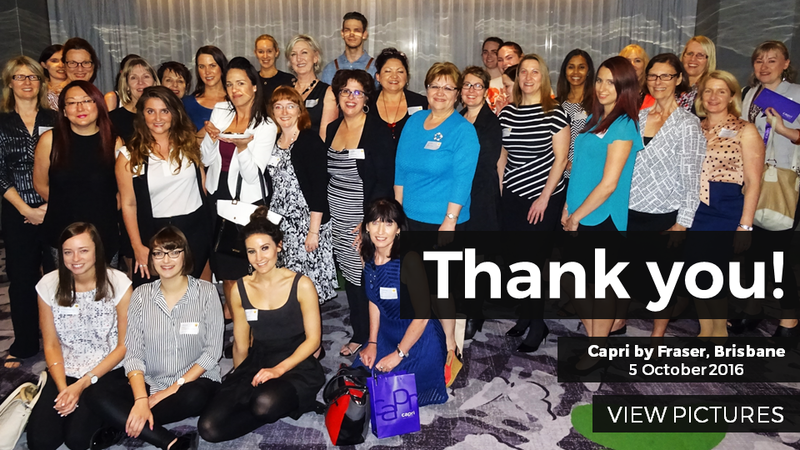 September Travel Drinks took us to Four Points by Sheraton in the heart of Brisbane! We experienced their beautiful new and modern rooms including everything the modern traveller needs. Once upstairs at the newly refurbished Sazerac rooftop bar we were treated to an amazing spread of great food and a beautiful view stretching all the way to the Gateway Bridge. 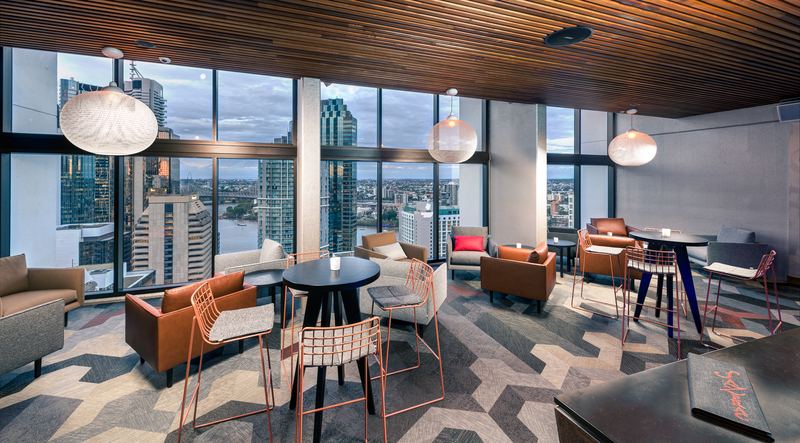 Four Points by Sheraton Brisbane is new and chic with a great atmosphere! We also heard about the new Westin which is currently under construction right next door – this will give us another meeting space option in the Brisbane CBD for groups around that 200-400 mark.